Foot side breaks its one-month silence. 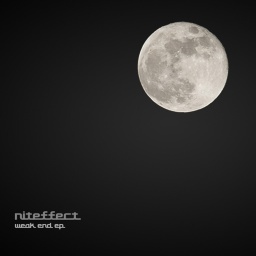 Niteffect a.k.a. Sombre Consern offered us his first EP, five tracks of introspective downtempo. "Coloured Night" will be suitable for chilling, or the end of a day.